In the hectic of the latest weeks I found myself in the midst of prom season. WHAT?! I just completely forgot about it as I actually planned to do my stylepicks for you a bit earlier. Each year, trends change from all over sequins to classy silhouettes – but don’t worry I found an ultimate online destination which definitely get you covered sweeties – Victoria’s Dress! Be sure to find everything from short, sweet frocks to floor-grazing gowns here. From loads of adorable short and long prom dresses and beauty inspiration, I made my picks for the most stylish soiree of the year. The first huge & notable trend is all about color!!! Adieu monochrome! Designers this year decided for a huge splash of mint and coral to flood high schools worldwide! Simple, not overloaded yet feminine and classy silhouettes will be a right decision. Dress up and feel like a million dollars!!! And for some of you guys who are over with your prom – don’t think I’d be done talking about it! The best part is about to begin!!! In fact it is my favorite part! 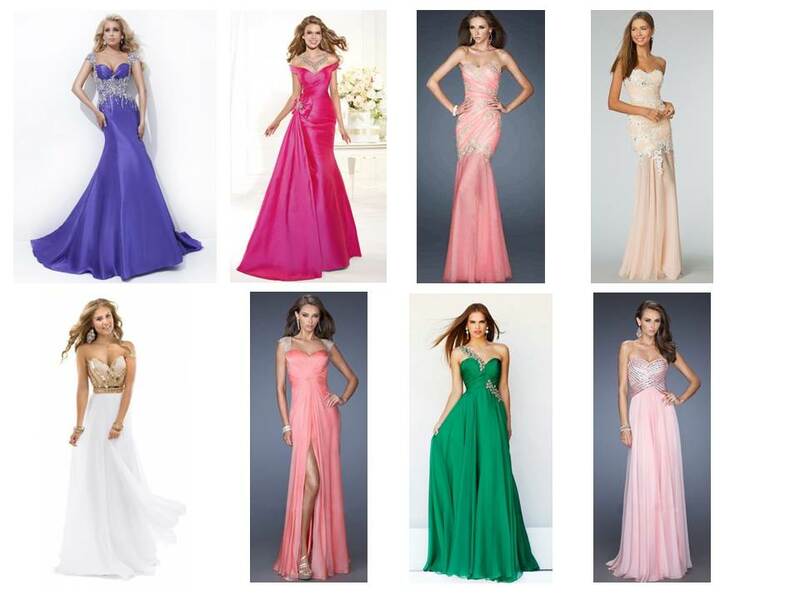 If you want to show your prom look on Skinnycature you are very welcome. Just tag me @lenaskinnycature under your prom pic on Instagram till July 20and three of my favorites will be published on Skinnycature.